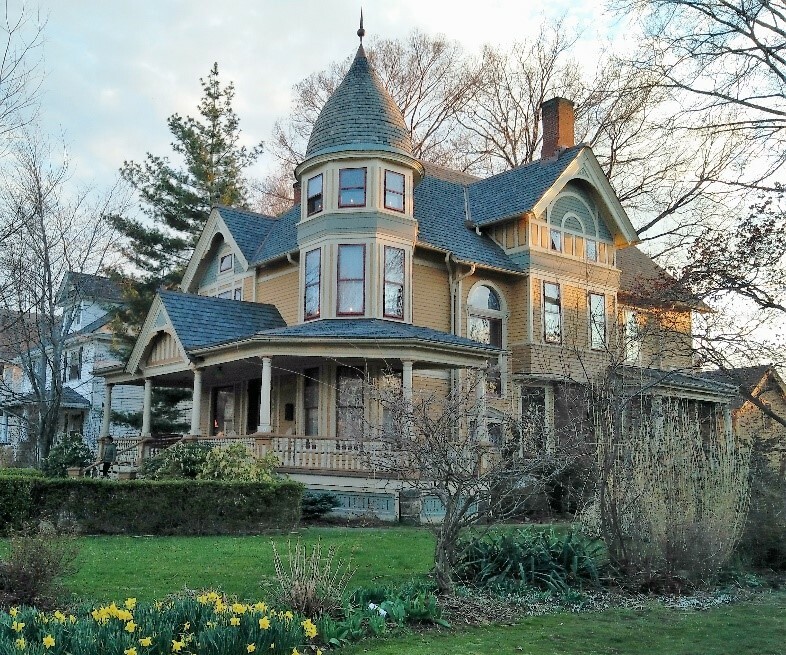 It’s where urban living meets community feel, where beautiful old homes are the norm and where you always have a Great Lake just a few miles away. Seeking a new place to call home? Then look no further. Lakewood represents the perfect destination for young adults, retirees and everyone in between. Like many of the historic homes comprising it, this lakefront city, itself, is brimming with undeniable character, uniqueness and charm. 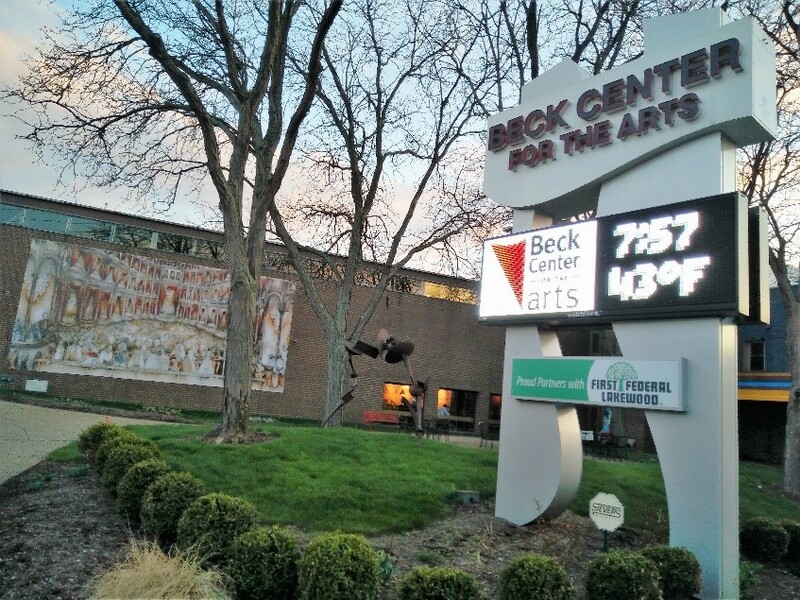 B – Beck Center for the Arts: Combining professional theatrical productions with curriculum-based arts education, this non-profit performing arts and arts education organization in Lakewood represents one of the region’s top cultural attractions. C – Convenience: Location, location, location. Affording residents easy access to Interstate 90 and close proximity to downtown Cleveland and Cleveland Hopkins International Airport, among other locales, Lakewood offers a convenience factor that’s virtually unparalleled. D – Diversity: One of Cleveland’s inner-ring suburbs, Lakewood prides itself on being socio-economically diverse and being widely accepting. The city has a reputation for having a sizable LGBT population. E – Education: Following a major investment in the highly-rated Lakewood City Schools, each of the district’s seven elementary schools, two middle schools and high school will have been rebuilt or renovated in the last 10 years by 2017. Lakewood is also home to several acclaimed private schools, including St. Edward High School, and a University of Akron branch campus. F – Family-Friendly: From its award-winning public library system to its extensive parks and recreation offerings to its myriad community events, Lakewood has long been heralded for its family-friendliness. G – Grub: Lakewood has developed a reputation as a paradise for foodies, and rightly so. The city’s eclectic restaurant scene ranges from gourmet grilled cheese (the original Melt Bar and Grilled) to Colombian cuisine (Barroco) to fine dining with a view (Pier W). H – Homes: Known as “The City of Beautiful Homes,” Lakewood has a total of 17,000 housing units citywide, including 12,600 one- or two-family homes. Much of the city’s housing stock was built prior to 1930 and offers historic charm. I – Independent Shops: If locally-owned is your thing, then Lakewood is your place. The city offers a vast selection of unique shopping opportunities through many of its unique neighborhoods. J – Joe: Lakewoodites do many things well, and coffee is no exception. 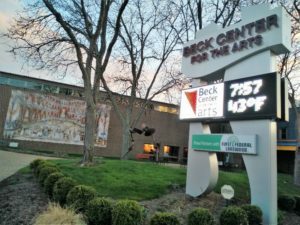 The Root Cafe has garnered various honors as one of the region’s top coffeehouses, and Blackbird Baking Company, which also serves a tremendous cup of joe, was recently dubbed Ohio’s best bakery. K – Kid-Oriented: Lakewood represents the perfect place to raise a young family. The school district doesn’t need buses because every child lives less than two miles from their classroom. Moreover, the city continuously strives to improve its playground amenities. 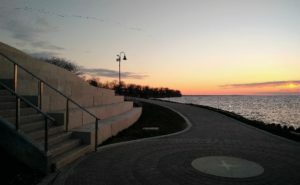 L – Lake Erie: Lakewood boasts 3.7 miles of shoreline along the world’s 11th largest freshwater lake. Lakewood Park – a 31-acre crown jewel of the city’s park system – represents one of Ohio’s largest lakefront parks, providing sweeping views of Lake Erie and the Cleveland skyline. M – Millennials: With its focus on housing, schools and greenspace, Lakewood has become increasingly attractive to the Millennial Generation. The city has one of the region’s highest concentrations of Millennials, as this generation represents nearly 35 percent of its population. N – Nightlife: Bustling nightlife abounds on both Detroit and Madison Avenues in the form of bars, restaurants and music venues. 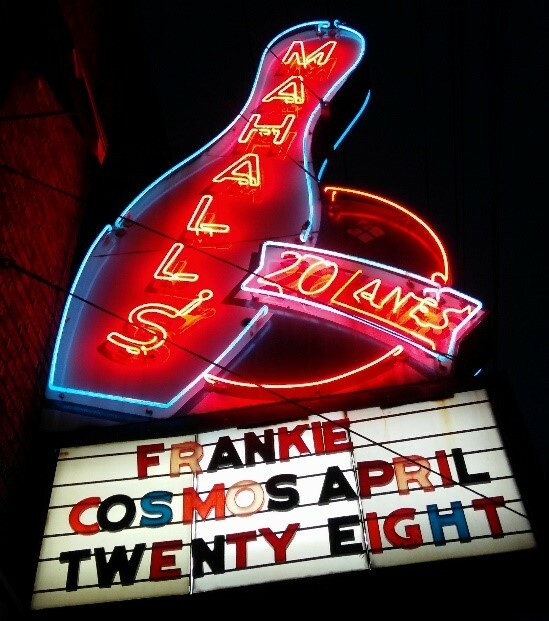 Notable entertainment options include Mahall’s 20 Lanes (Ohio’s oldest bowling alley), 16-Bit (arcade bar) and The Side Quest (board game bar). O – Optimized for Business: Lakewood represents a robust place to do business, with a labor force of 33,000. The city’s Commercial Property Revitalization Program incentivizes business owners by offering up to $30,000 in grant assistance for renovation of Lakewood storefronts. P – Population Density: Desire an urban setting without the costs associated with a large city? With more than 50,000 residents occupying 5.5 square miles, Lakewood’s population density is the highest of any city in Ohio and one of the highest between New York and Chicago. Q – Quality Community Events: No matter the season, there’s likely a family-friendly community event on the horizon in Lakewood. Taste of Lakewood, Lakewood Arts Festival and the Spooky Pooch Parade are just a few of the city’s many fabulous events. R – Rocky River Reservation: Lakewood’s western edge borders the massive shale cliffs comprising the Rocky River Valley. Therein lies this gem among the Cleveland Metroparks’ system of nature preserves, and an abundance of outdoor recreation opportunities. S – Solstice Steps: The city’s newest lakefront amenity, the Solstice Steps at Lakewood Park serves as a pride-worthy landmark for Lakewood residents and visitors alike, affording park-goers a spectacular setting to view sunsets over Lake Erie. T – Transportation: Originally a streetcar suburb, Lakewood remains true to its public transportation-oriented roots. In addition to being pedestrian-friendly, the city is served by six bus lines as well as two RTA rail stations (West 117th and Triskett). U – Unique Neighborhoods: Lakewood offers a diverse array of neighborhoods that will appeal to virtually any demographic and taste. From Birdtown’s historic homes to the Gold Coast’s high-rise apartments to the West End’s nightlife, there’s truly something for everyone. V – Vibrancy: The vibrant urban core of Downtown Lakewood is lined with office buildings, retail shops and restaurants. Truly the heart of the city, this stretch of Detroit Avenue provides the setting for community events like Lakewood Summer Meltdown and Light Up Lakewood. W – Walkability: With more than 180 miles of sidewalks, Lakewood ranks as the most walkable city in Ohio, according to Walk Score. The value of walkable neighborhoods results in a host of economic, environmental, health and community-building benefits. X – eXcellent Repurposing: Originally used to manufacture automobiles, the Lake Erie Building symbolizes Lakewood’s ability to reinvent itself in unique ways. The large factory complex now houses art studios, fitness classes and a vintage industrial event and wedding venue. Y – YMCA: Located in the heart of the city, the Lakewood Family YMCA offers an array of recreational programs and services for all ages. Amenities include childcare, a swimming pool and a wide variety of fitness classes. Z – Zest: Lakewoodites possess a passion for their city that frequently shines through in their actions. This hometown pride is visible in the way they maintain their historic homes, participate in community events and support local restaurants and businesses. It’s yet another example of urban living with a community feel.